The 20th century Martian space ships in Cold War (I still hate that ending) makes a mockery of the Ice Warrior rockets that fly blind into the sun! I never noticed the different hair when I saw this as a child on VHS but you do get swept along. 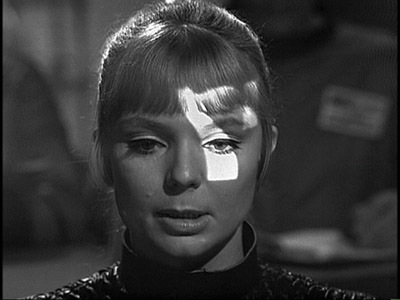 I’ll have to watch Cold War again soon. 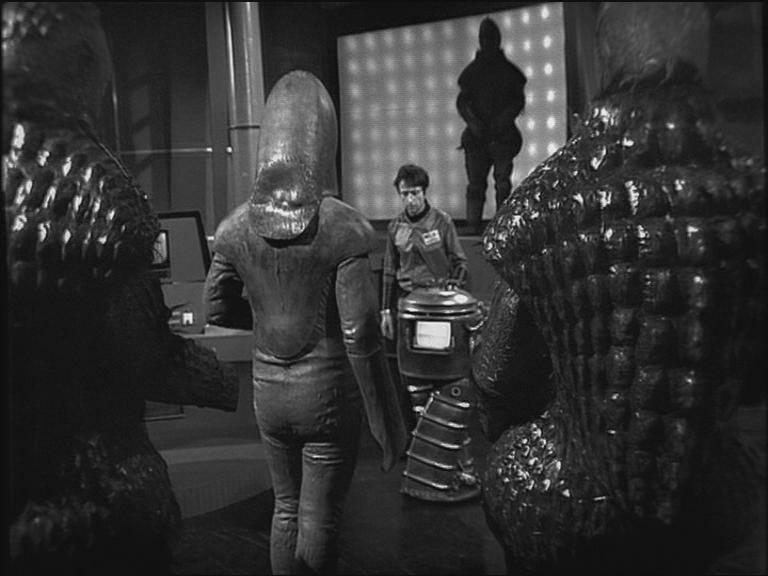 I watched a snippet of it recently when I was reviewing “The Ice Warriors” although I mustn’t have seen the ridiculing of the Ice Warriors’ rockets in “The Seeds of Death”. 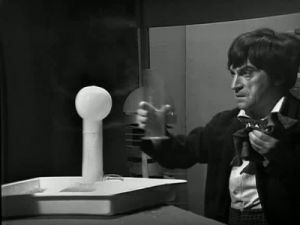 I don’t particularly like the end of “Cold War” either, although I think Big Button at the end of “Journey to the Centre” of the TARDIS is worse! Am I getting mixed up? Was it not this where they led the Martian fleet into the sun? From memory they just looked like simple rockets, but then I haven’t seen it in ages. 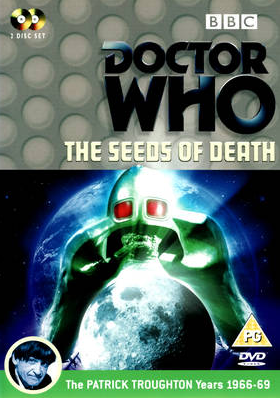 I think I do have the Ice Warriors on tape, but if so then much later than when we got the complete Seeds of Death which I am much more fond of. I wish that Cold War ended with them managing to resurface and with them challenging the crazed Martian to a winner takes all fight with a chosen champion of the planet Earth… Only it’s none of them, but a polar bear, which they’d lined up with talk about them being out on the ice. 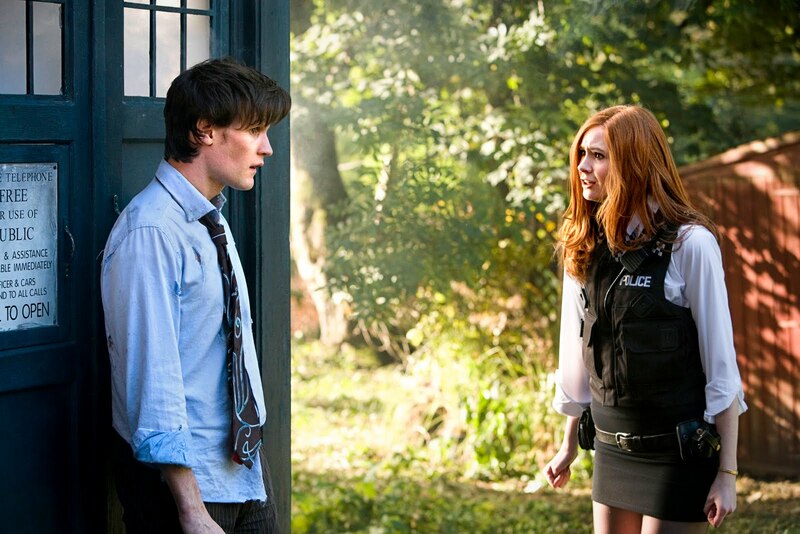 That way we could have avoided a soppy Martian rescue ending and all that. I suppose you could rationalize it by hypothesizing that, after Mars became a dying planet and the Ice Warriors scattered across the galaxy, you eventually ended up with different groups with diverse levels of technology, some more advanced than others, as well as differing ideologies, which is why some of them wanted to invade Earth, some just wanted to keep to themselves, and others eventually joined the Federation. It makes them more interesting that way, when they aren’t written as a monolithic entity, but as a species with diversity to their culture. 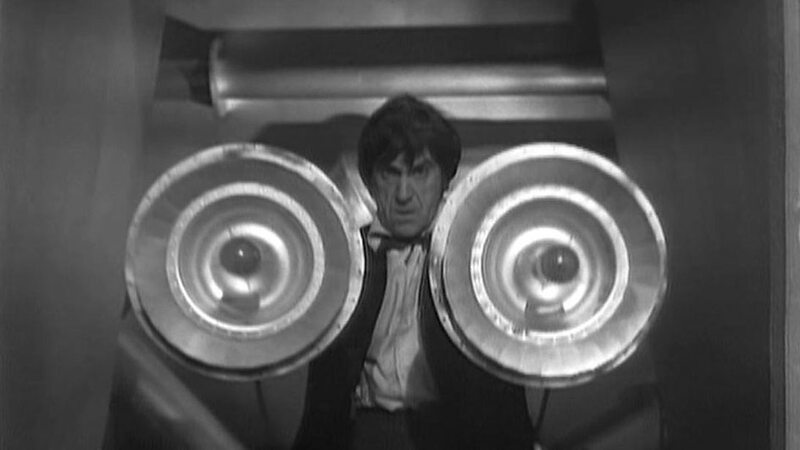 I believe a similar line of thought exists concerning the Cybermen, in that various groups of them apparently departed from Mondas over a period of time prior to its destruction, and each of these factions then upgraded their technology independent of one another, which is why every time you came across another invading force of Cybermen they ended up looking different. Thanks for your comment, Ben. 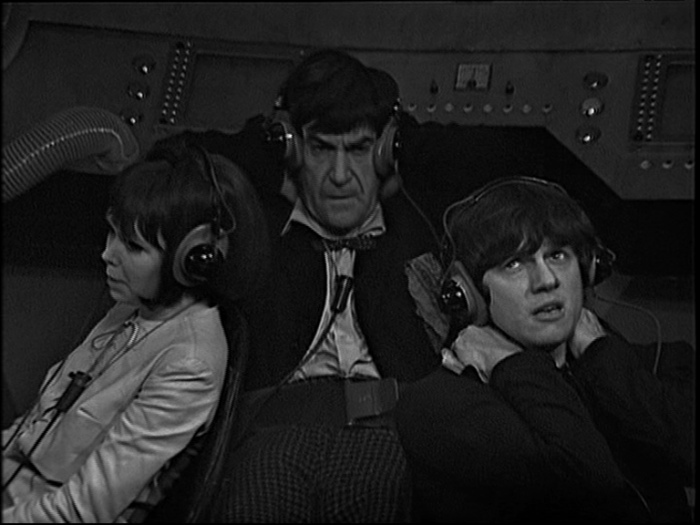 The Daleks also seem to have dispersed into different groups. 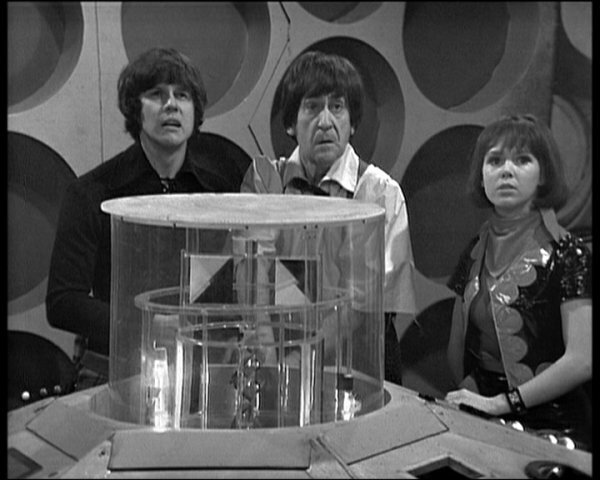 Remembrance of the Daleks had two factions, including one which could levitate up stairs for the first time. 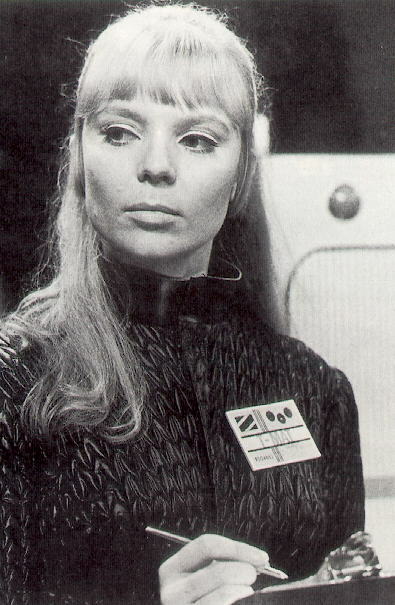 Yes, it was in “The Seeds of Death” that the Ice Warriors’ fleet was led into the Sun’s orbit. 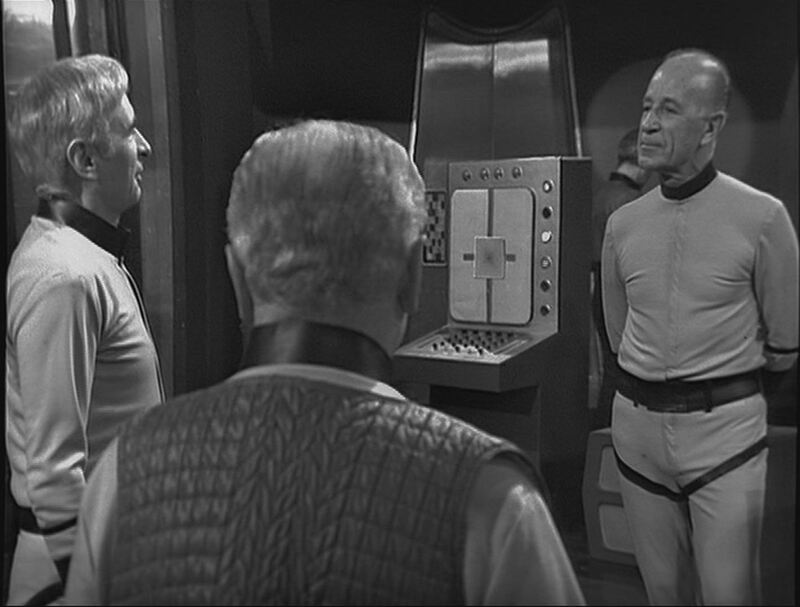 In “The Ice Warriors” they activated the ioniser which caused an explosion which destroyed the Ice Warriors’ ship. 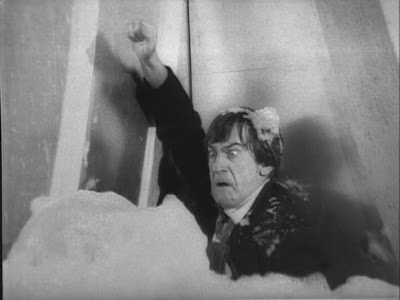 I love the bit where the Doctor is cornered by a pair of Ice Warriors. 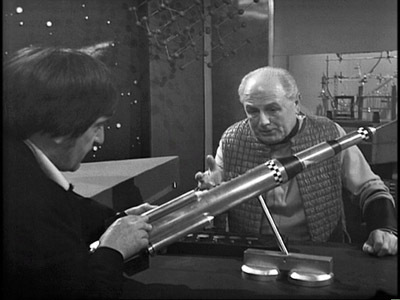 His attempt to persuade them not to kill him is, I think, one of the best delivered lines in Doctor Who: “Your leader will be angry if you kill me… I’m a genius!”. It’s such a funny, vulnerable and endearing moment, the likes of which was seldom seen in the programme up until that point. I agree, it’s a great line!